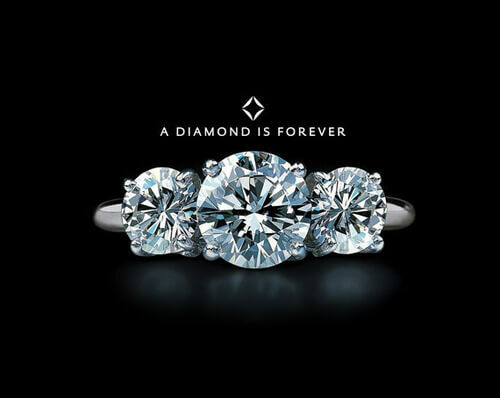 “A Diamond Is Forever” One of the most successful advertising slogans of all time. As defined by Wikipedia, “A diamond is a transparent crystal of tetrahedrally bonded carbon atoms (sp3) that crystallizes into the diamond lattice which is a variation of the face-centered cubic structure……blah blah blah”, REALLY? 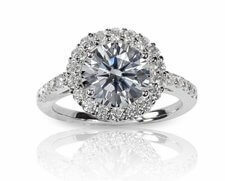 I bet when you think of a diamond that is not what comes to your mind. You probably think of jewellery, an engagement ring, love, etc. you know what I mean. 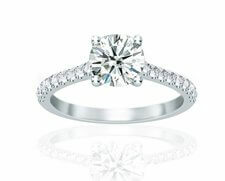 Here, at Diamonds For Less, every time we sell a diamond someone is celebrating a milestone (an engagement, wedding, anniversary, birthday, a new addition to the family and the list goes on). This is what a diamond is related to, happy moments and great celebrations. Imagine how life-changing these moments can be. 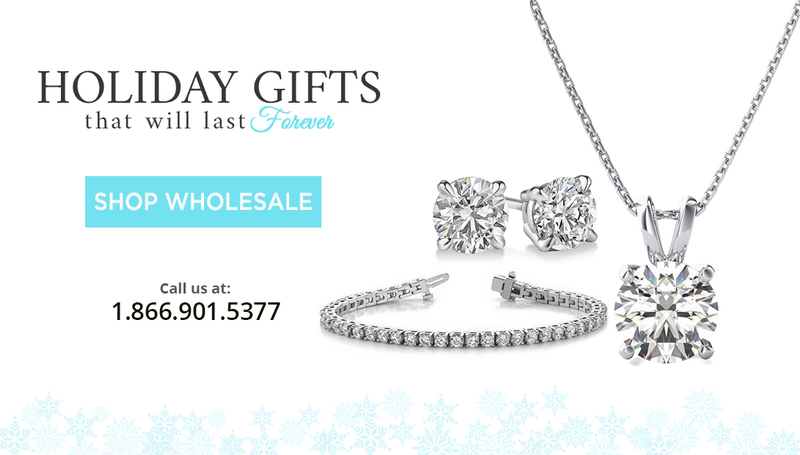 Every time you have the luxury to receive or give a diamond, what does that diamond mean to you or that special someone? 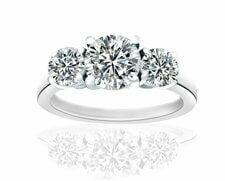 Every piece of jewellery has a story or is about to create one and that is the most significant value. Often clients will come in with jewellery that has been passed on to them and ask the question “What is this worth?” and to be honest with you, at Diamonds For Less our decades of experience and expertise allows us to instantly give them the current market value, but is that really what it’s worth to them? Could all the memories and emotions attached to this piece can ever be replaced for any amount? Not really and that sentimental value lasts FOREVER from generation to generation. Now on the other hand, to some, the story attached to a piece of jewellery isn’t always a happy one or at least it isn’t anymore. At a certain point in life, when you received or gave such a gift it might have been one of the happiest moments, but that moment didn’t last. 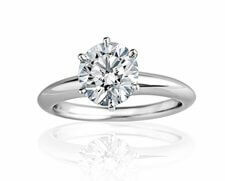 The diamond though at this point retains a different value and I will explain to you how. So now you are left with an item that you have no emotional attachment to, but what remains now is the monetary value and that will also remain forever with it. It is not a coincidence that in times of financial uncertainty investors shift their money into gold and diamonds. You will FOREVER be holding an asset that you could cash out at any given point in any part of the world, from generations to generations to come. In addition to everything mentioned above, diamonds also have another characteristic, they do not alter over time, nothing can change their appearance, size, structure or luster, nothing. For as long as you own a diamond it will FOREVER look the same (with some cleaning, of course, lol) and the great thing is that you don’t have to store it in a safe place, you can be wearing it and enjoying it every day and it will still remain the same for hundreds and hundreds of years and from generations to generations to come. The conclusion of all this is that the success behind the slogan “A DIAMOND IS FOREVER” is in its truthfulness, any way you look at it diamonds DO remain forever.